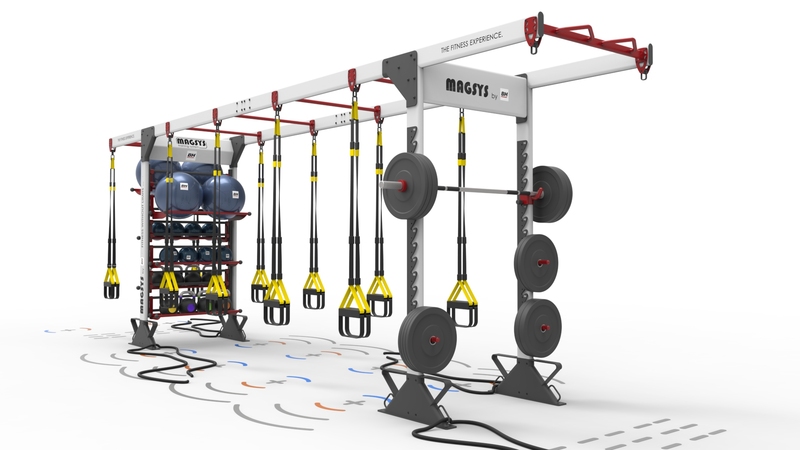 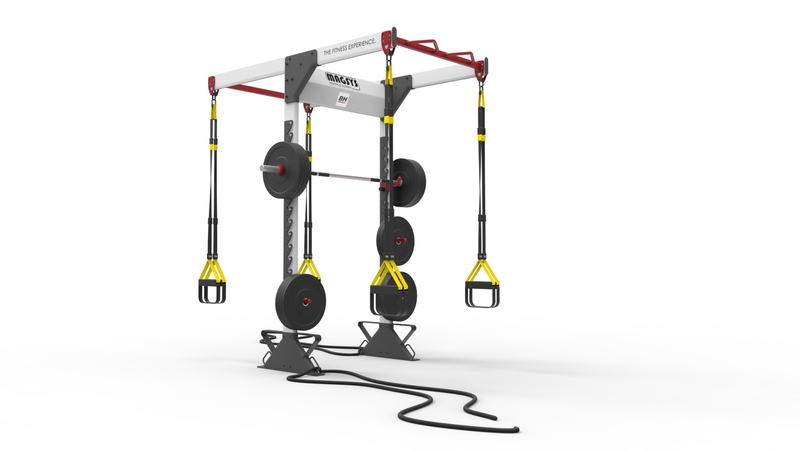 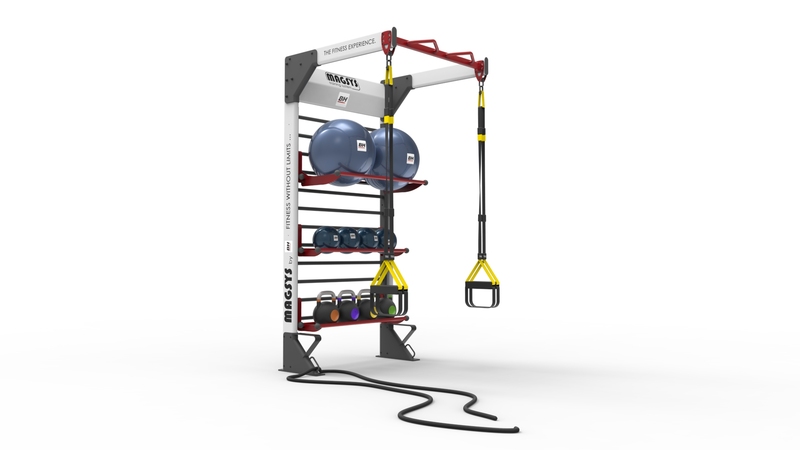 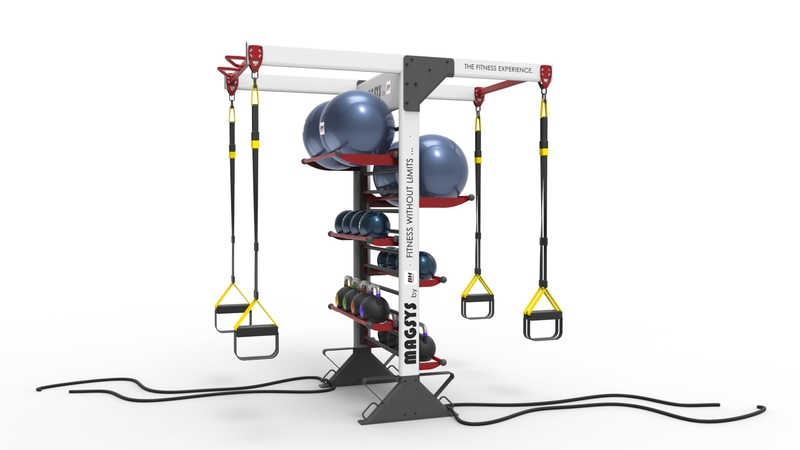 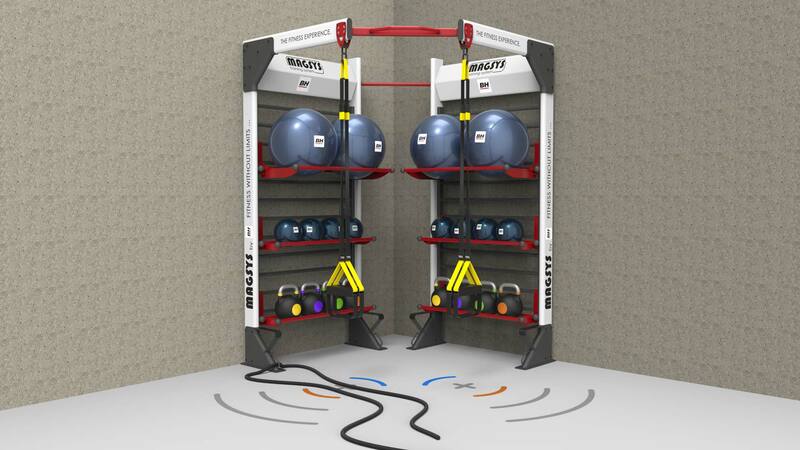 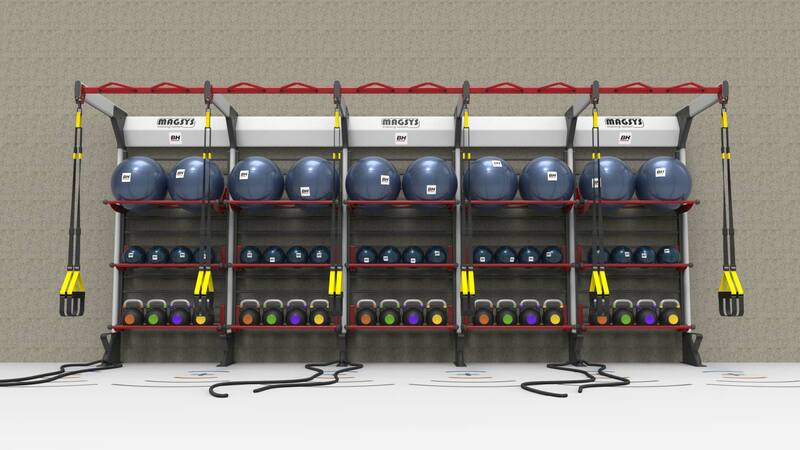 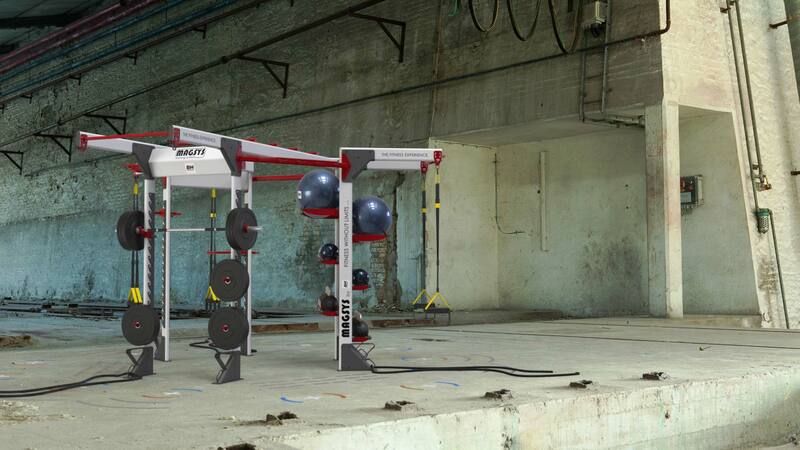 ITEMdesignworks has developed together with BH Fitness the MAGSYS concept (Modular Activity & Group Training System), the most versatile and configurable functional structure on the market. 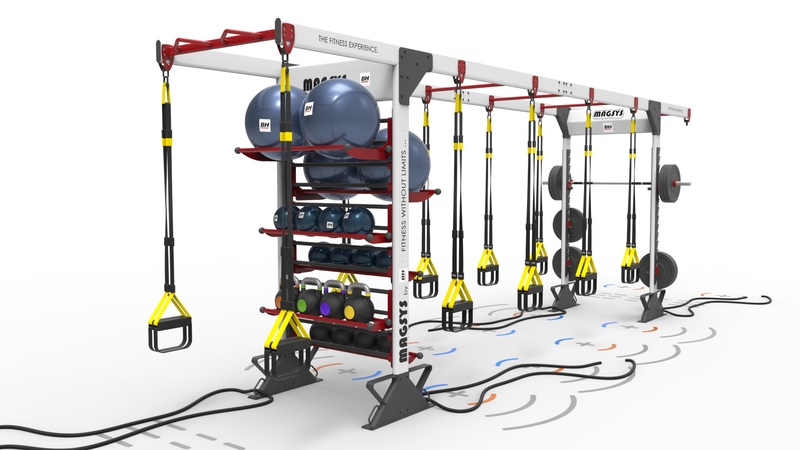 A structure capable of adapting to the space and the desired functionalities, with the possibility of creating multiple spatial configurations. 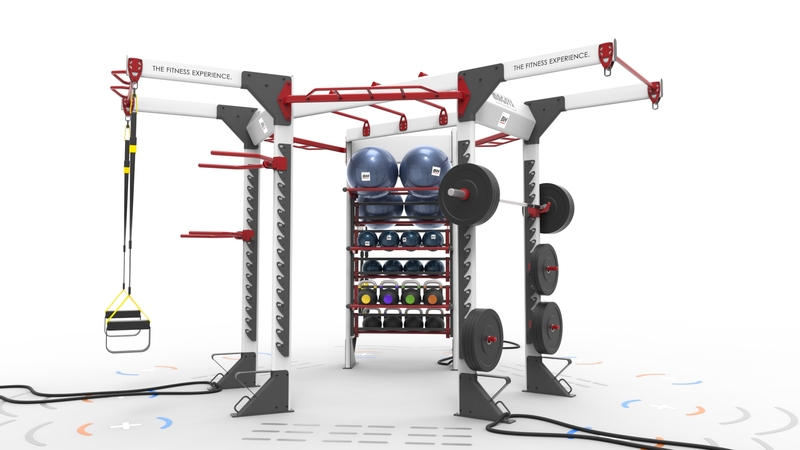 A free distribution of functional elements on such structure, with the aim of creating areas dedicated to specific uses and needs, temporarily or permanently.